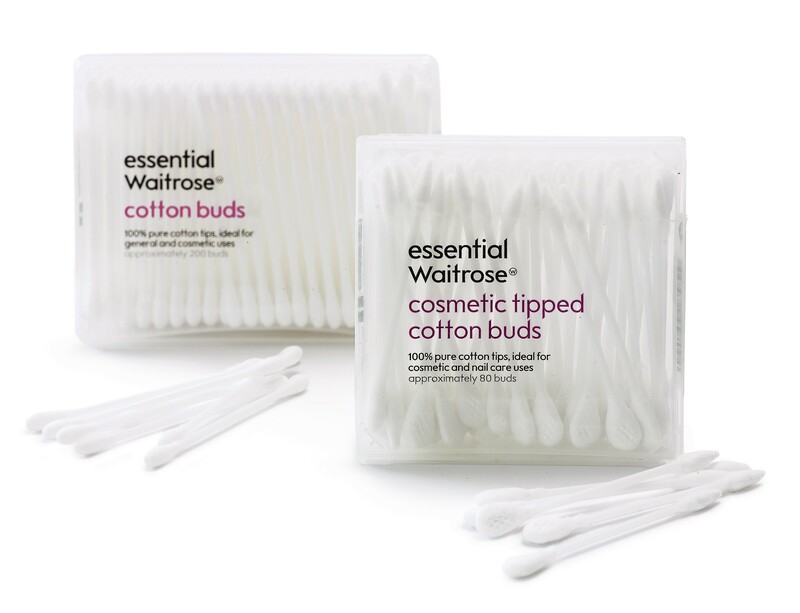 UK supermarket Waitrose has announced plans to change the stems of its own-label cotton wool buds from plastic to paper, with the new version sold in branches next month. 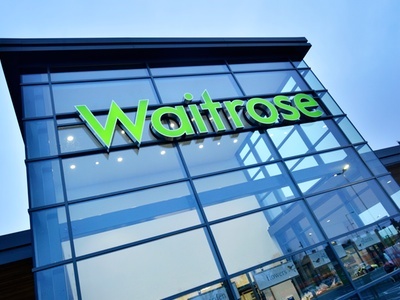 The move makes Waitrose the first supermarket to implement such a change in a bid to cut down on the amount of plastic it uses. 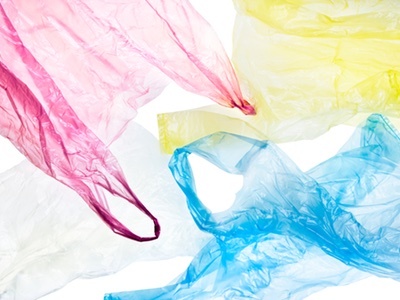 Waitrose predicts that the material swap will save around 21 tonnes of plastic each year. 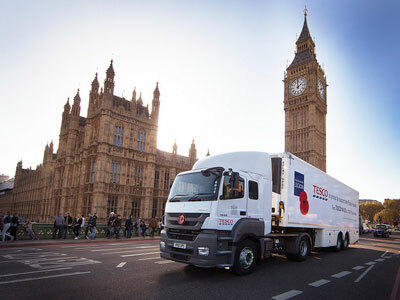 Its new paper stems will be supplied in Europe by B.M Polyco, the retailer told Cosmetics Business. 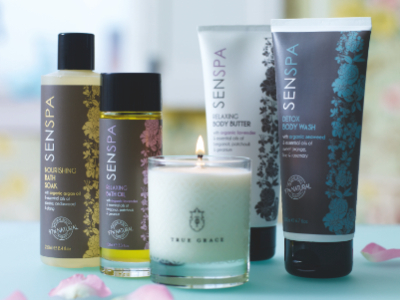 On top of this, the retailer has made a new pledge that by September it will not sell any branded cosmetics products containing microbeads – tiny plastic particles included in products such as exfoliators. 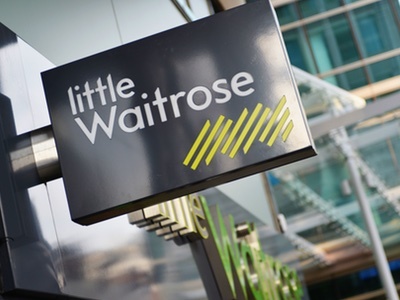 Waitrose confirmed that it will not 'delist' any brands, but it will stop selling microbeaad-containing products and replace them with non-microbead alternatives. 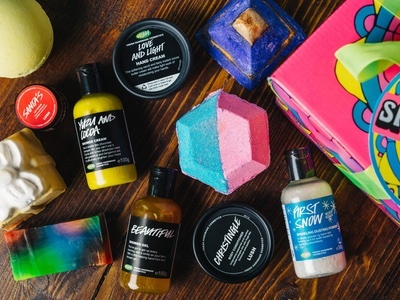 The UK has shown its support for the phasing out of the use of microbeads in wash-off cosmetics, following the passing of Obama's Microbead Free Waters Act. 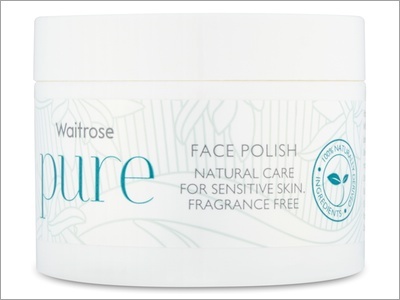 Waitrose’s own brand of cosmetics and personal care products have never containined microbeads, which can damage marine ecosystems and the health of animals. Cotton bud stems are also recognised as posing a serious threat by organisations such as Greenpeace. 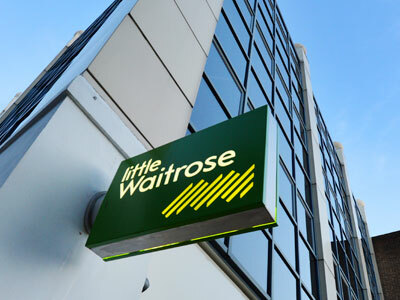 Tor Harris, Waitrose’s Head of Sustainability and responsible sourcing, said: “Minimising our impact on the environment is a top priority and this is absolutely the right thing to do. Although the changes we’re making don’t seem dramatic, they are likely to have a positive impact for marine life.